UNDERGROUND EMPIRE exists since 1989 and released until September 1994 seven issues "on paper", which were primarily spread throughout the whole germanspeaking area (Germany, Austria, Switzerland). A few remainders of these printed issues are still available. Find details here! 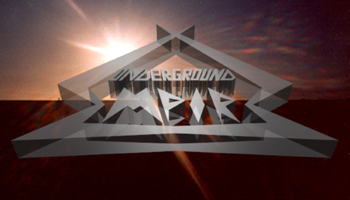 In October 1998 UNDERGROUND EMPIRE went online and is since that time running wild on the net... It contains interviews, reviews, news, live and festival reports, behind the scenes features, specials and covers all kinds of Metal and Rock.